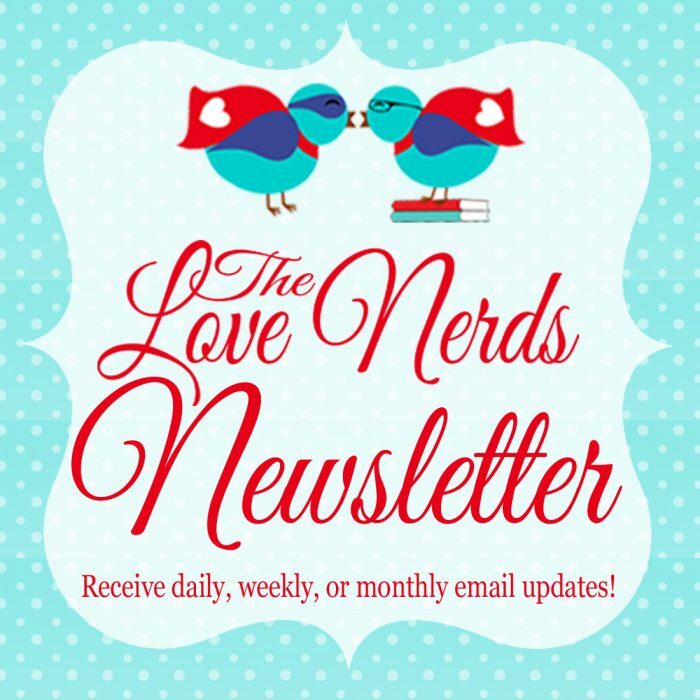 One of my blog goals for the beginning of this year was to create an email subscription for The Love Nerds, and I am happy to say I did it!! I was a little worried there that my procrastination and confusion of the program would win over, but I sat down Wednesday and figured it out. So why am I so excited about it? 1. It gives you all another way to stay up to date here at The Love Nerds. This community here has been growing SO MUCH the last few months, something I am thankful for every single day, and I have lots of new posts and ideas to share with you all soon. If I can make it easier for even one of you to follow along by providing updates to your email, that is worth spending a whole day figuring it out. 2. I love choices, so I am giving you THREE newsletter choices. When you sign up, you can choose to have daily updates (it will only send you an update on a day when there is a new post), weekly, or monthly. 3. It was really hard, but I did it! This doesn’t really affect you all, but it is one of the reasons I am so excited about this announcement. There will always be a spot to sign up for the newsletter in the left side bar, but you can also sign up right now, right here! AND, to show my appreciation for your support, I will be choosing one of my new subscribers next week to win a Starbucks gift card!